London Overground was first introduced in November 2007 to take over the former Silverlink services in North London, East London Line in South East London and some Southern services in South London. May 2015 saw the transfer of more services, this time from Greater Anglia in East London. 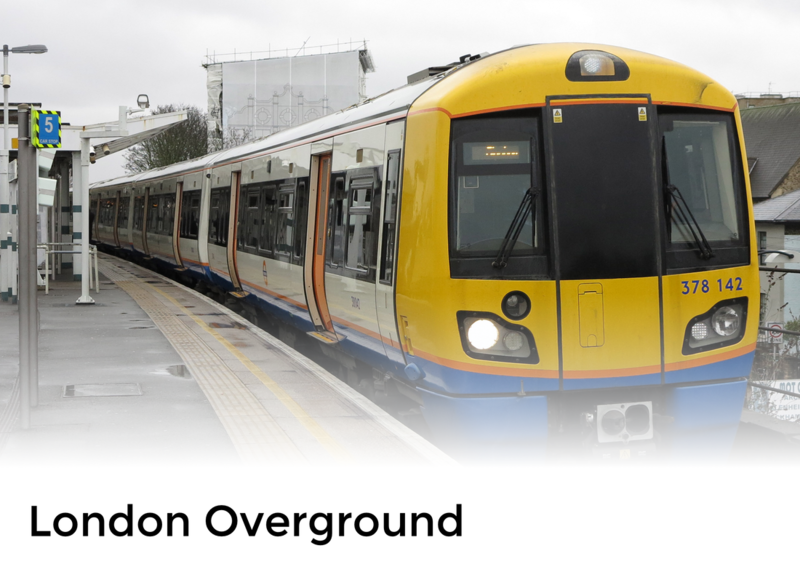 London Overground invested heavily in the upkeep of stations, trains and provided staff at all stations. They are in the process of replacing all trains in the fleet with new, air conditioned, high capacity state of the art trains. The network has gone from strength to strength and is now one of the most reliable networks in the UK.